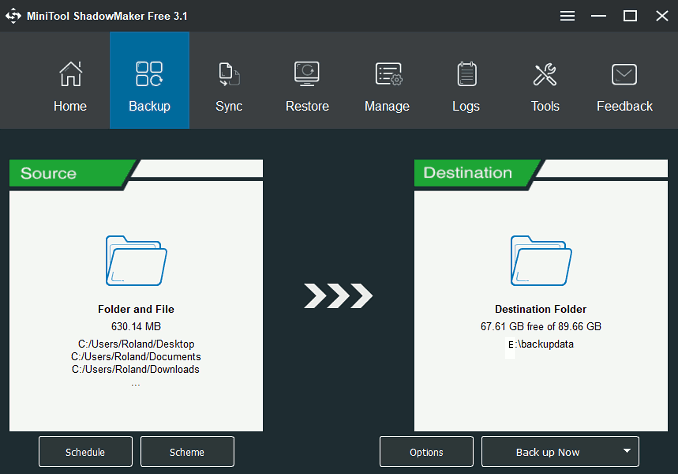 File backups and disk backups are an essential insurance policy against something going wrong with your computer or disk and the latest version of MiniTool ShadowMaker has all bases covered. I looked at MiniTool ShadowMaker when it was first released as version 1.0, which wasn’t that long ago. Since then it has been updated several times and MiniTool ShadowMaker 3.1 has some great new features that were not in the original software. It is even better than ever, but it remains free to use and this is great news. There are paid Pro and Business editions, but here I look at the free version. The interface is still the same and all the features in the original are still there, so let’s look at what is new. ShadowMaker was originally a simple backup utility for Windows that backed up the partitions on the PC’s internal disk to another disk, such as a large USB drive used for backup purposes. This latest version of the software adds file backups as an alternative to partition backups. It enables you to select files and folders for backup instead of disk partitions. 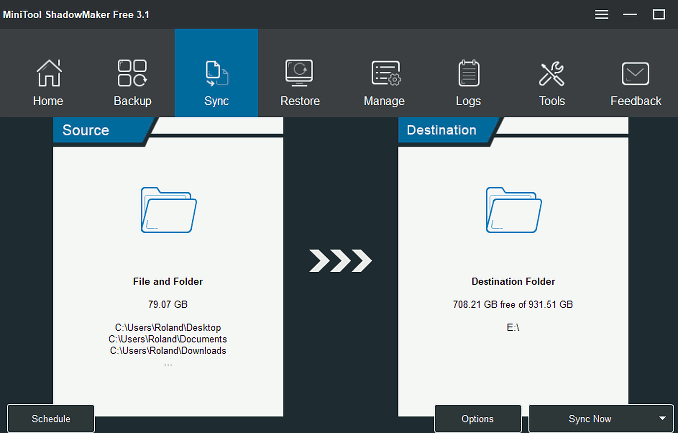 The Backup tab shows two boxes, one for the source and the other for the destination of the backup. Clicking the Source box provides a choice of backup with Disk and Partitions and Folders and Files. Select Folders and Files and the disk can be browsed and items selected for backup using checkboxes. It is quick and easy to select the most important folders on the disk, such as Documents, Photos, Music and Videos, and anything else that needs to be backed up. The backup job is saved and can be run at any time by clicking a button on the Manage tab which lists all tasks. A scheduled can be set and backups can be anything from hourly to monthly. Backups can be full, incremental or differential. A full backup copies everything and takes a long time, but the other two types just copy what has changed since the last backup and are quick to finish. It is useful to have the option of both disk partition and file backups. You could, for example, back up the whole disk every week, but schedule hourly file backups of your Documents folder, or whatever your work folder is. 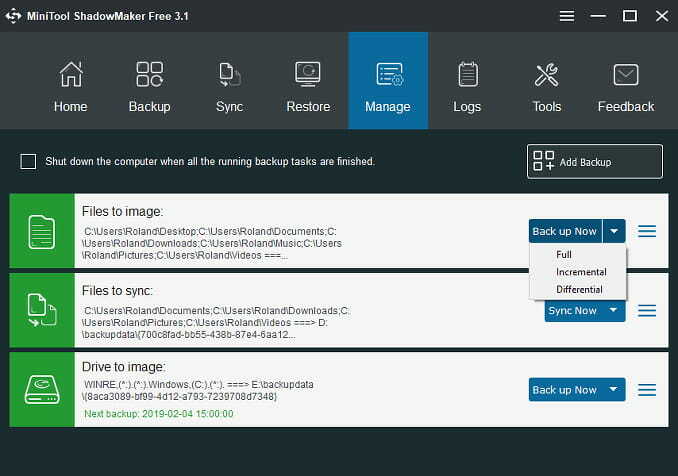 MiniTool ShadowMaker 3.1 has gained a Sync option and this could be used instead of a folder and file backup. 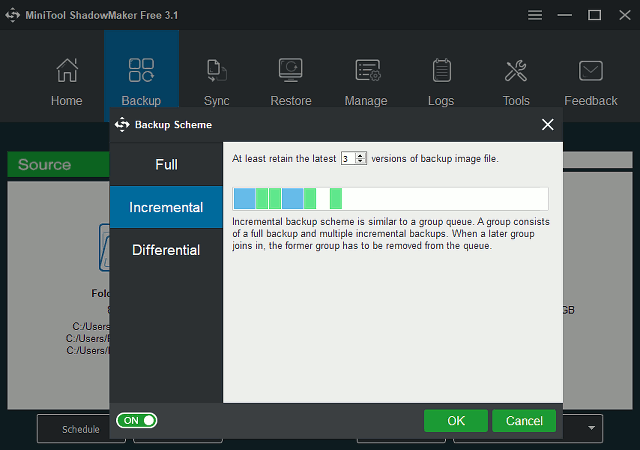 A backup creates a compressed archive that can only be accessed using the ShadowMaker utility. It saves space on the backup disk, but accessing files and folders in the backup is awkward. The Sync option makes source and destination folders identical. For example, you could sync the Pictures folder on your PC containing all your photos with a Pictures folder on a USB drive. It is a one-way sync and only the source files are copied to the destination. If a file is deleted in the source, it is also deleted in the destination the next time the sync job is run. If you have not yet synced, then deleted files can be recovered from the sync folder. This makes it different to a backup where the backup archive keeps deleted files so you can recover them. MiniTool ShadowMaker Sync tool basically saves a snapshot of a folder and its subfolders. Only the differences are copied, so if only a few files have changed since it was last run, it will finish the task quickly. The folder is recreated on the destination drive and there is no restore feature because Explorer can be used to browse the contents and copy files back to the PC’s internal drive. Creating the sync task is almost identical to creating a backup job and the source is selected, such as the Documents folder, and the destination is set, like a usb Drive. The task can be run manually to create a snapshot or a schedule can be set from once an hour to once a month. Syncing is different to backups and it is good to have options. I have two PCs and ShadowMaker works fine on one of them. It is one of the easiest backup utilities to use and the interface is good. The menus and features are fine for most people and there are upgrade options to get more features. 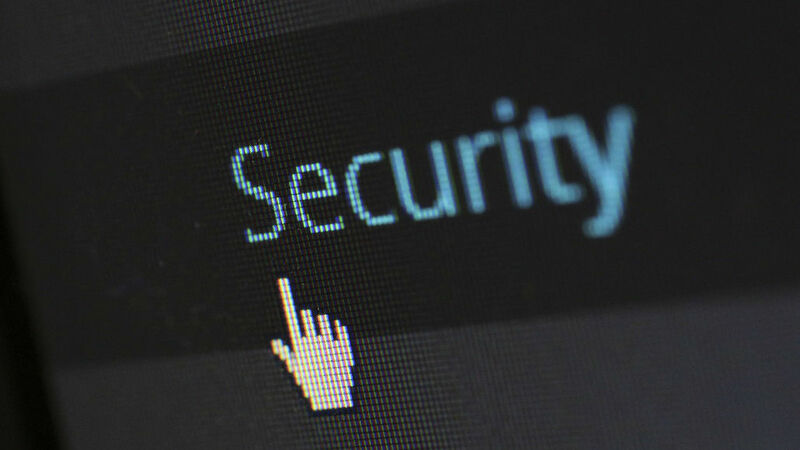 With disk partition and file backups, and folder syncing there are plenty of options for securing your files. It is recommended. My other PC does not work properly with some backup software and it is a mystery why. MiniTool ShadowMaker had problems with file/folder backups and syncs and some folders would cause it to stop almost immediately with an error or go right to the end of the backup or sync before stopping with an error, with no files in the backup. 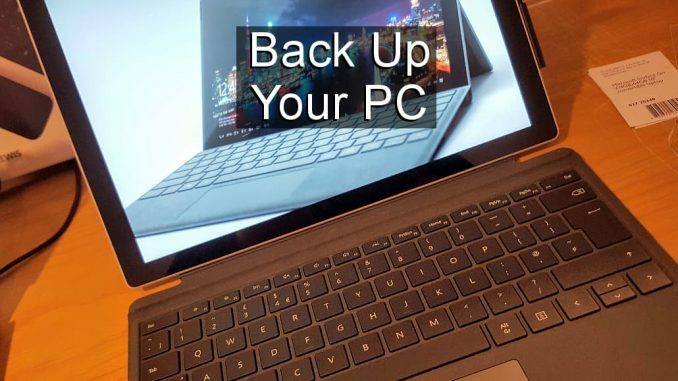 AOMEI Backupper, another Windows backup utility I like causes the PC to intermittently freeze and run slowly, so I am inclined to think there is something odd about this PC.